Final Volume! When MegaMan unlocked the ancient "Beast" program, he gained the dangerous ability to "Beast Out"...and unleashed a monster as old as the Net itself! 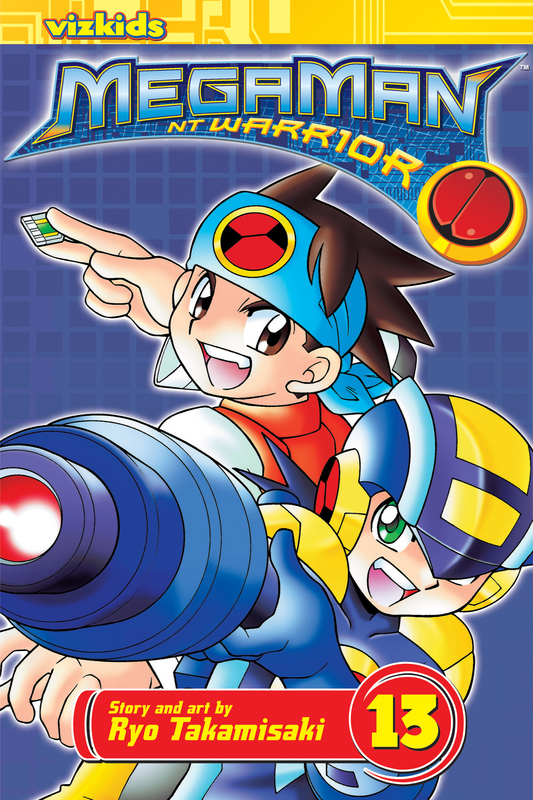 Now, to win the power to stop CyberBeast Gregar, MegaMan has to prove his worth as the world's top NetNavi. Worse, his arch-rival Bass has gained the power to Beast Out, too! When Gregar breaks out of the Net and into the real world, can MegaMan and Lan stop the rampage?